This Unusual Next release Is A Clash Of Both Sides Of The Deep Melodic Sounds And Techno . Alterville are Ido Rozen and Ori Weiss. Both living now in Israel. Close friends from high school, electronic music has always been the glue to this duo. They have been collaborating for years mainly behind the decks, but recently have moved the focus to production. Each inspired from different styles of dance music, with Ido more from the housey, techy side of things and Ori who is more into trance, a self-proclaimed goa-trance fanatic. 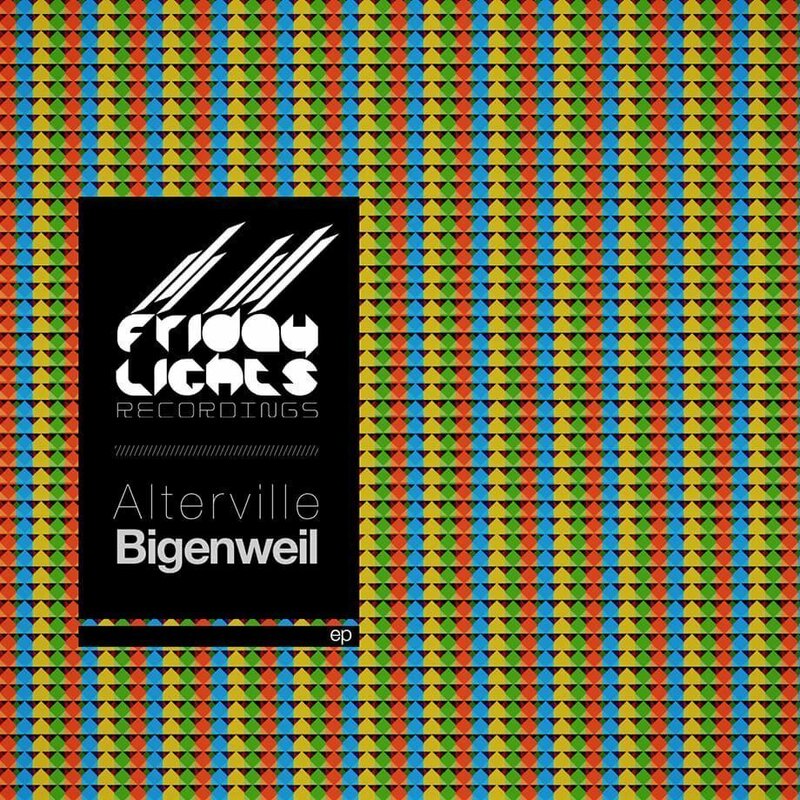 In sync as Alterville, which as they see its a union/clash of our musical tastes” is a project that delves into the trippy, darker side of techno and grooves alongside with it.